EllisDon is the proud builder of the Mazankowski Alberta Heart Institute - the first facility of its kind in Western Canada. 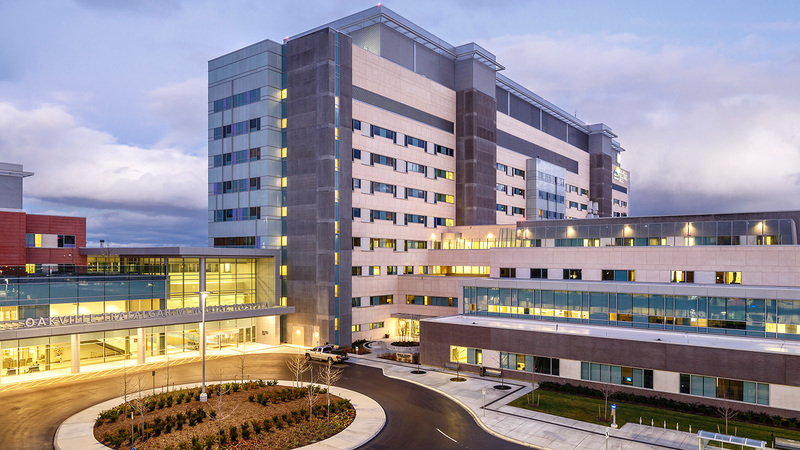 EllisDon successfully managed the construction of this 600,000 SF, 132 bed facility which included: five adult operating rooms; one dedicated pediatric operating room; two adult cardiac catheterization labs; one pediatric cardiac catheterization lab; as well as three electrophysiology labs designed for pediatric and adult clients. 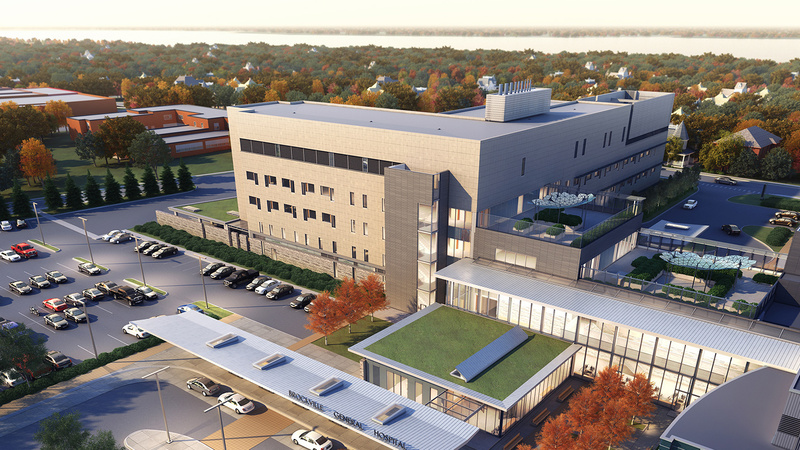 Other design additions include a cardiac MRI, one Hybrid Operating Room and a helipad. 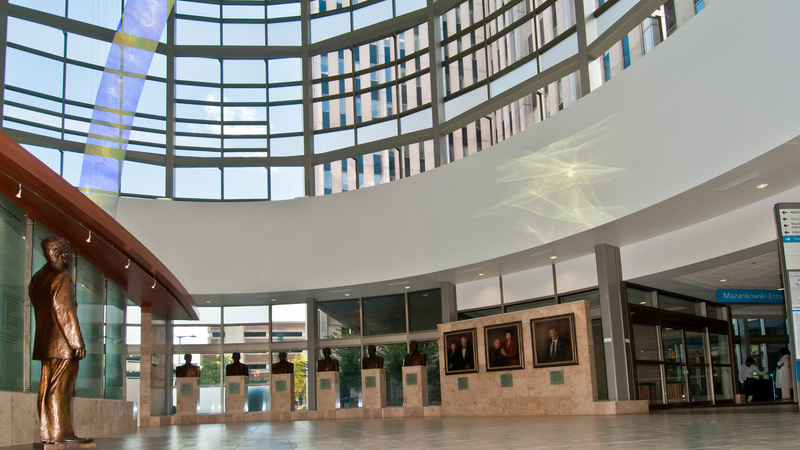 In addition, we were awarded an additional contract build a 7,000 SF auditorium that was located on the lower level of the Mazankowski Alberta Heart Institute. 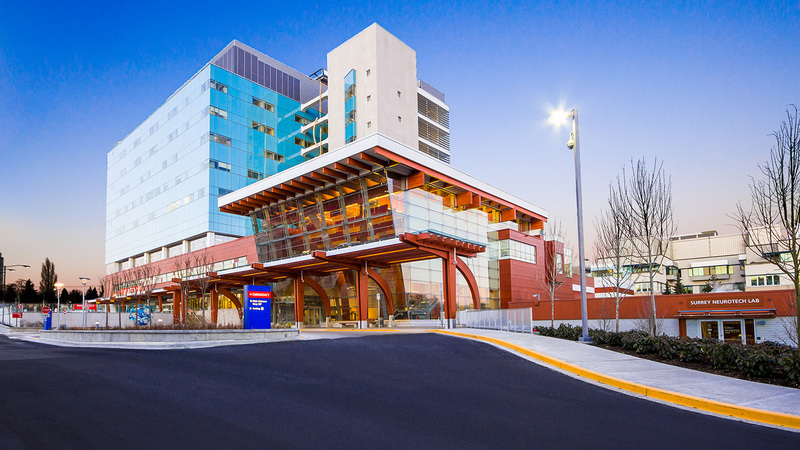 During construction EllisDon maintained close coordination with the hospital’s clinical, facilities management and infection control requirements as construction of the auditorium interfaced with existing facilities and healthcare spaces.